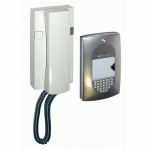 Intercoms are a great way of being able to tell who is at the gate/door before opening it. 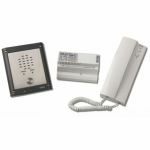 Intercoms normally consist of a call point at the entry and a phone type handset within the property. 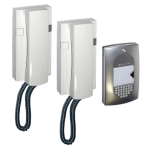 Intercoms usually come with an additional method of access such as keypads and proximity readers to ensure that those who do not need permission to access can easily enter the premises.